Rinse well the meat under cold running water and pat dry with a kitchen towel. Set aside. In a small bowl, combine oil with softened butter, lemon juice, lemon zest, salt, thyme, and crushed garlic. Loosen the skin of the chicken from the flesh. Rub this mixture under the skin and the chicken’s cavity. Tightly wrap in plastic foil and refrigerate for at least 30 minutes (up to 2 hours). Preheat the oven to 350 degrees. Line some parchment paper over a baking sheet. Remove the chicken from the refrigerator and remove the foil. Place onto a baking sheet and roast for 1 hour. Eating poultry has some valuable health benefits that simply can’t be ignored. 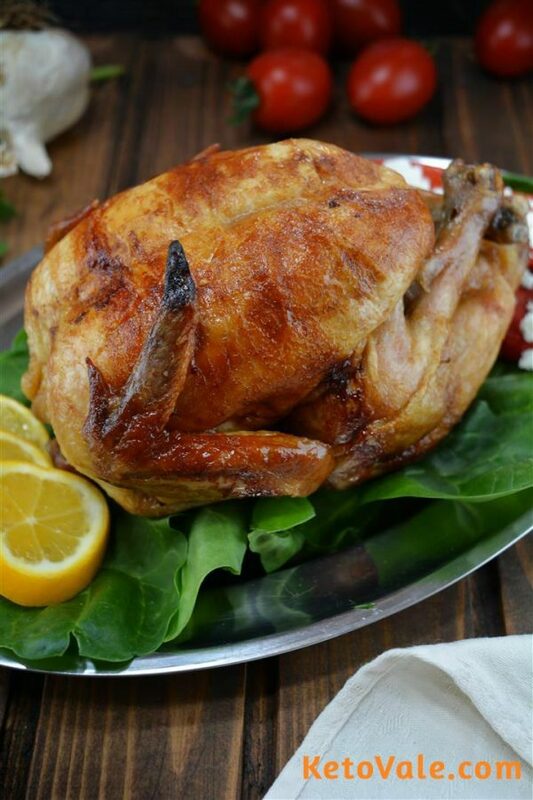 Chicken meat is a perfect source of proteins and will increase your serotonin levels. This is exactly why eating chicken meat, especially cooked in different soups, has always been considered as a perfect medicine for sleep and depression problems. 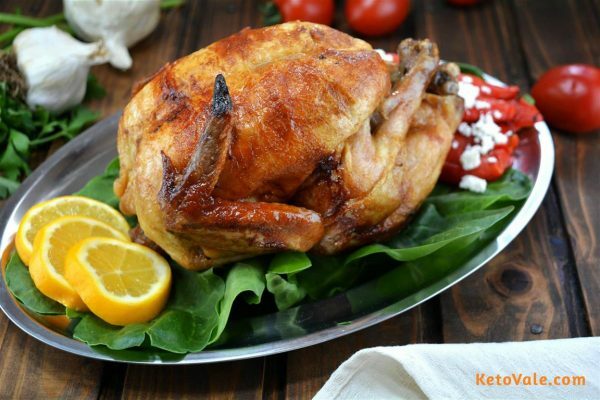 Chicken meat gives us that comforting feeling we all love so much and protects our kidneys, liver, bones, and increases our metabolic performance.